Disruption is changing the landscape of sales distribution. Tomorrow’s consumers will purchase homes, insurance, mortgages and cars in a way never before seen, but recently imagined. The sales agent must evolve and Xeddi is the catalyst for that evolution! Xeddi is disruptive progression for sales agents focusing on turning analog agents into digital agents and then virtual agents. Responding to the demands of the market and at the pace of each company, agent and agency. Xeddi creates an automated solution that integrates agents to the company and evolves disruption while immediately increasing revenues and consumer’s digital experience at a ridiculously affordable price. 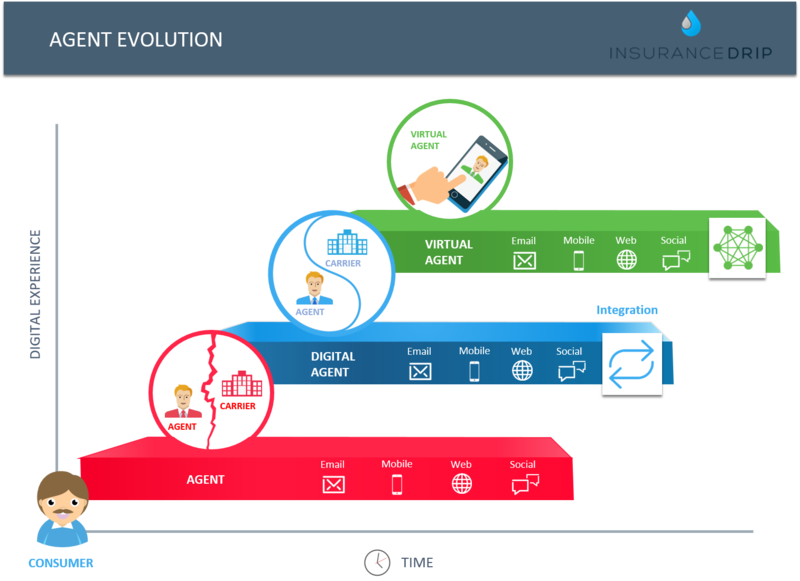 Turn-key, fully automated digital & social marketing with lead generation for insurance agents. Turn-key, fully automated digital & social marketing with lead generation for real estate agents. Turn-key, fully automated digital & social marketing with lead generation for mortgage bankers.